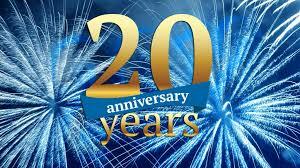 Elite Academy of Dance was founded in 1999 in Maidenhead, Berks. Our aim at Elite is to train all our students to a professional standard in a confidence building environment, whilst encouraging dance artistry, improve posture and self discipline, allowing individuality to shine through. 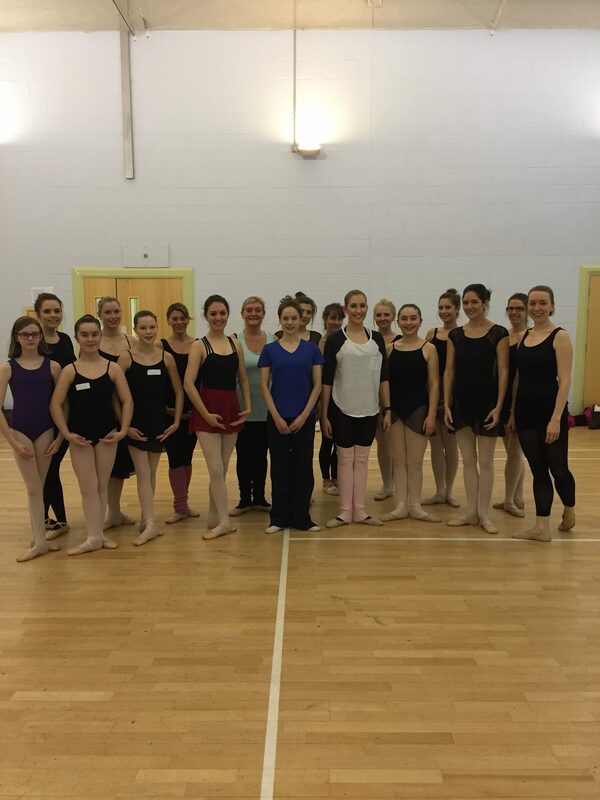 We cater for students wishing to attend just once a week for fun and fitness and for the more serious student who wants to progress to a career in dance. 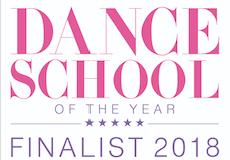 Elite Academy of Dance students follow the ISTD syllabus in Ballet, Tap & Modern. Exams help to improve a child’s confidence and ability. Alongside the main examinations we offer our own EAD assessments. After passing either the ISTD examination or EAD assessments, students are awarded a certificate and a report, which enables them to move onto the next grade with a sense of achievement. 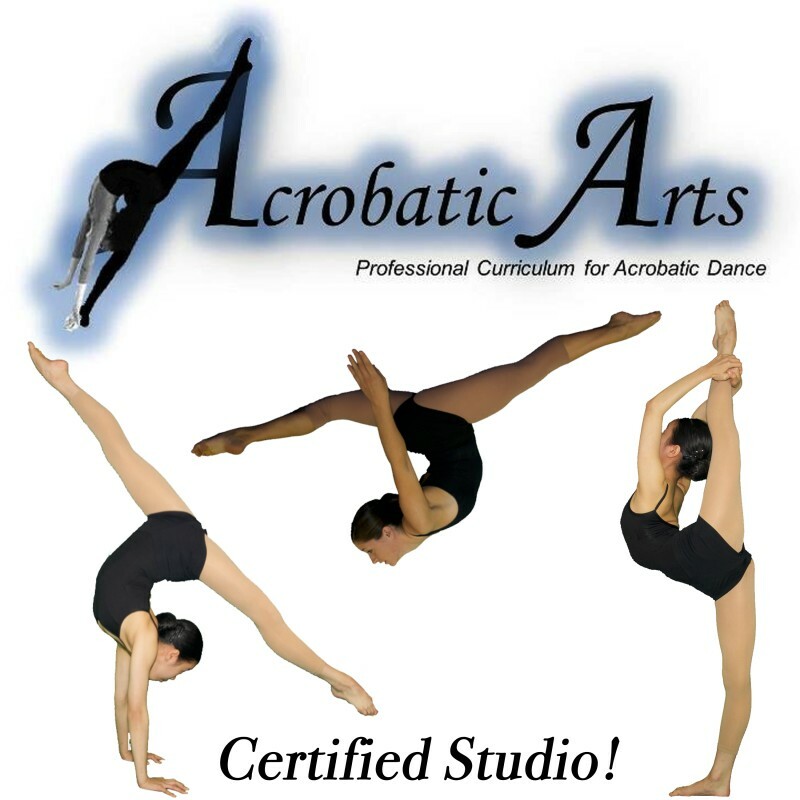 Our Acrobatic classes follow the Acrobatic Arts syllabus and again assessments are taken and certificates and awards presented and our Contemporary and Commercial classes are free work based. We hold our show every three years for both EAD and EADC students. This is a very exciting part of the school calendar, as new choreography, exciting music and lovely costumes all help to produce a great show, which is performed in a professional theatre. 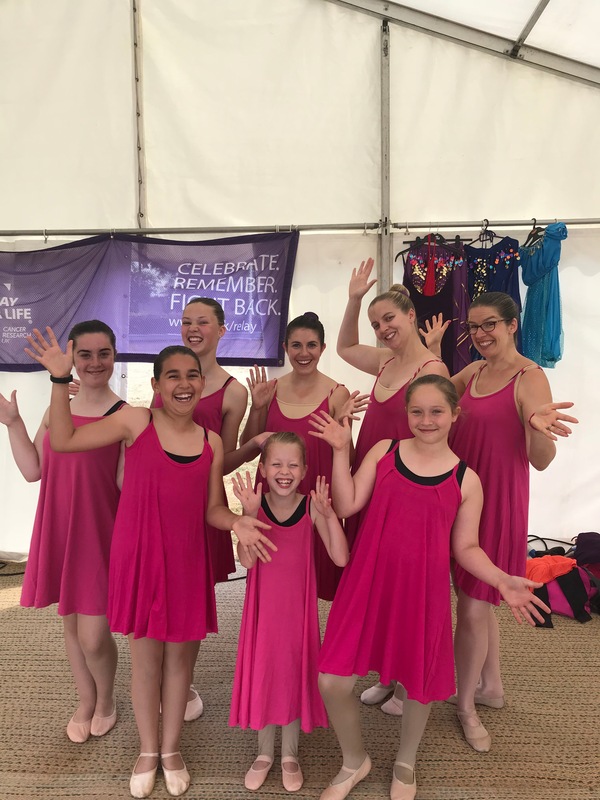 In non-show years the students take part in numerous events such as the Children in Need Tapathon, recitals, workshops and performances, as well as examinations and assessments. In 2013 The Elite Dance Company was started. This is by invitation only and is open to both EAD & EADC students. Our company members meet once a month for classes and perform at various local events, enter local dance competitions are attend auditions.